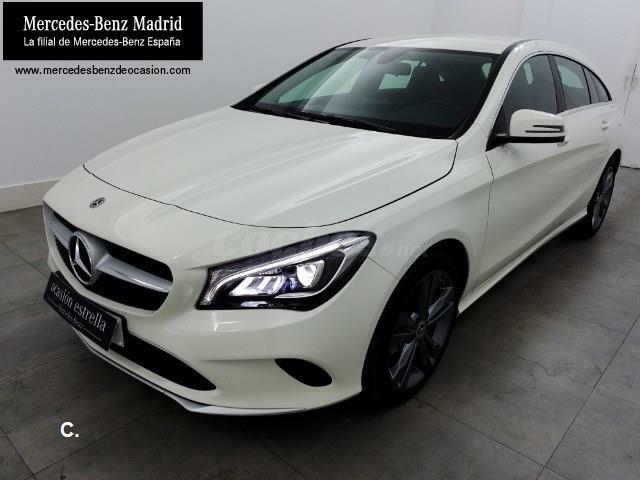 MERCEDES-BENZ Clase C C 220 d Avantgarde 4p. 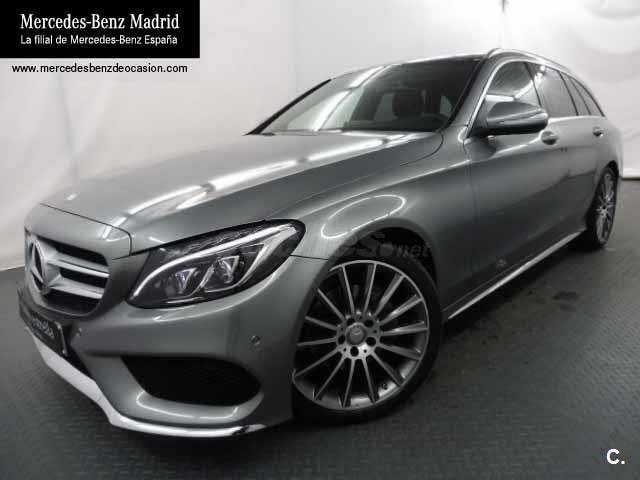 MERCEDES-BENZ Clase CLA CLA 220 d AMG Line Shooting Brake 5p. 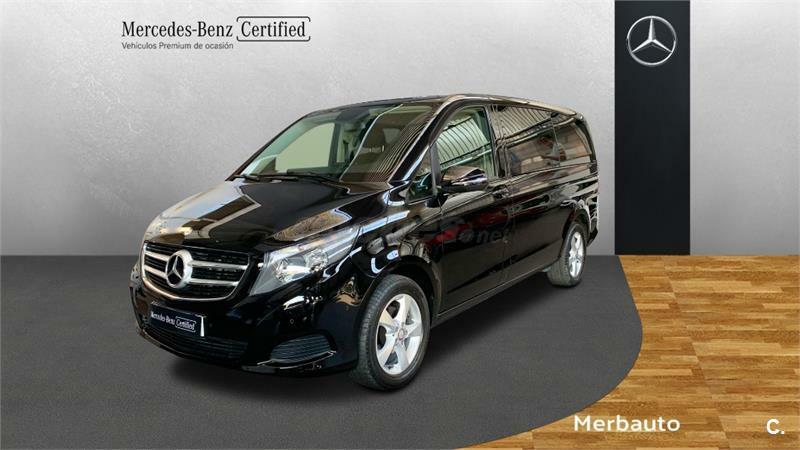 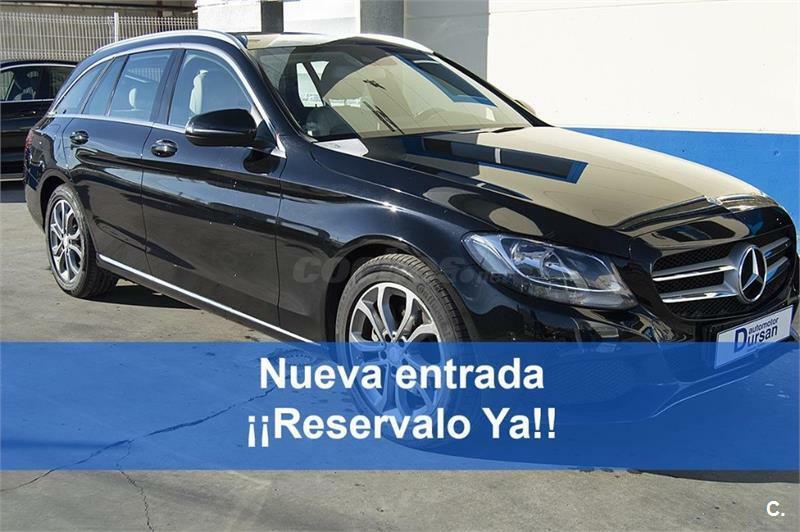 MERCEDES-BENZ Clase V 220 d Clase V Largo 4p. 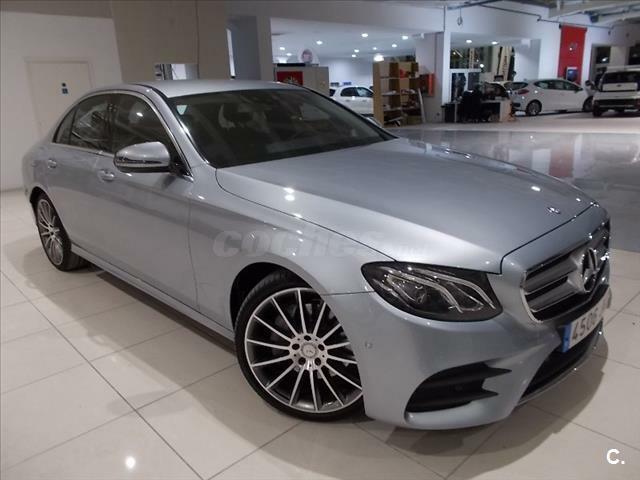 MERCEDES-BENZ Clase E Coupe E 220 d 2p. 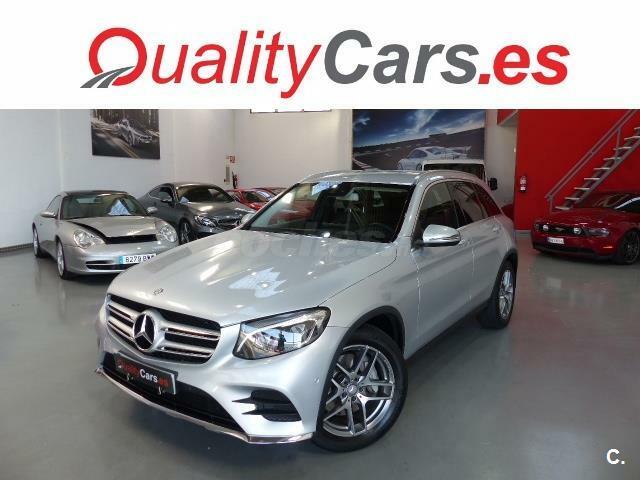 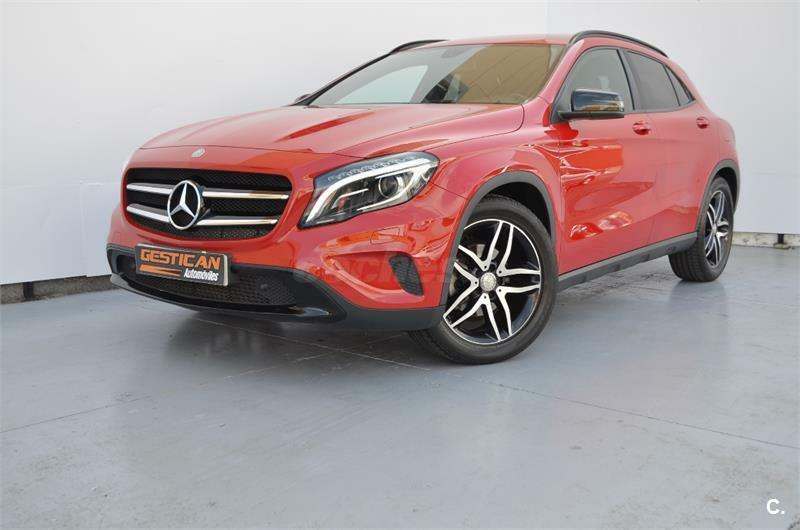 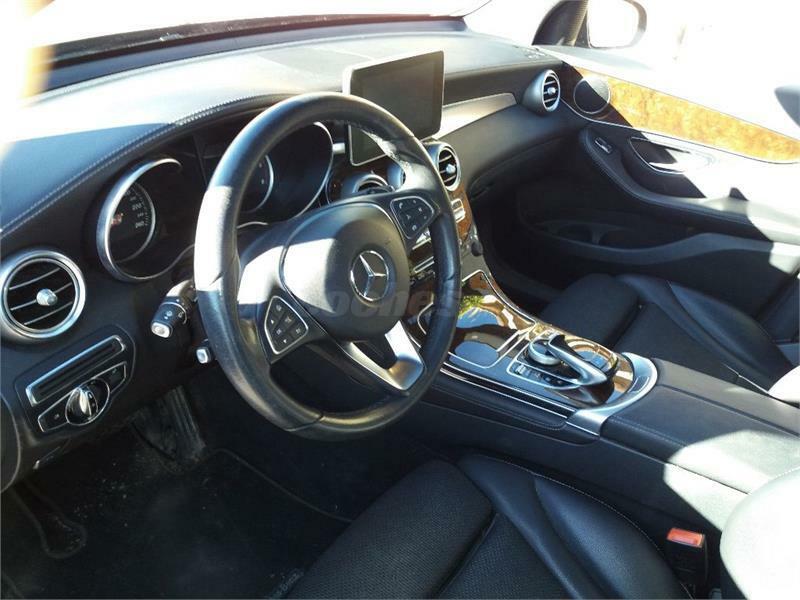 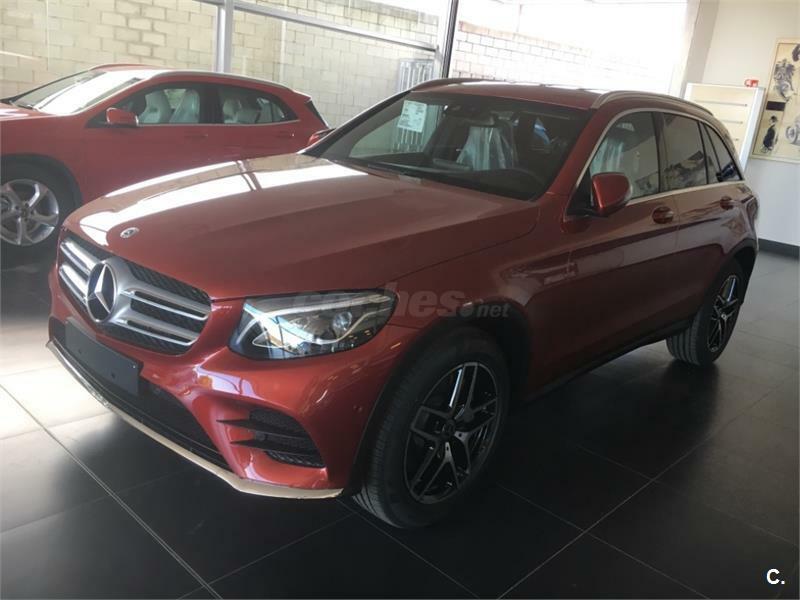 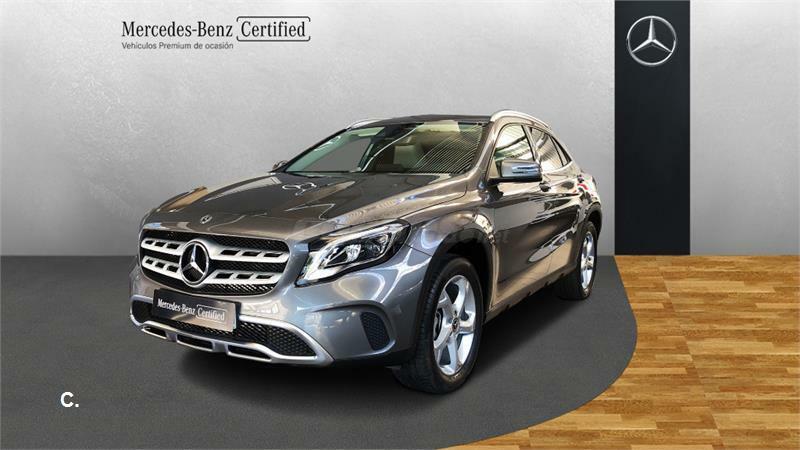 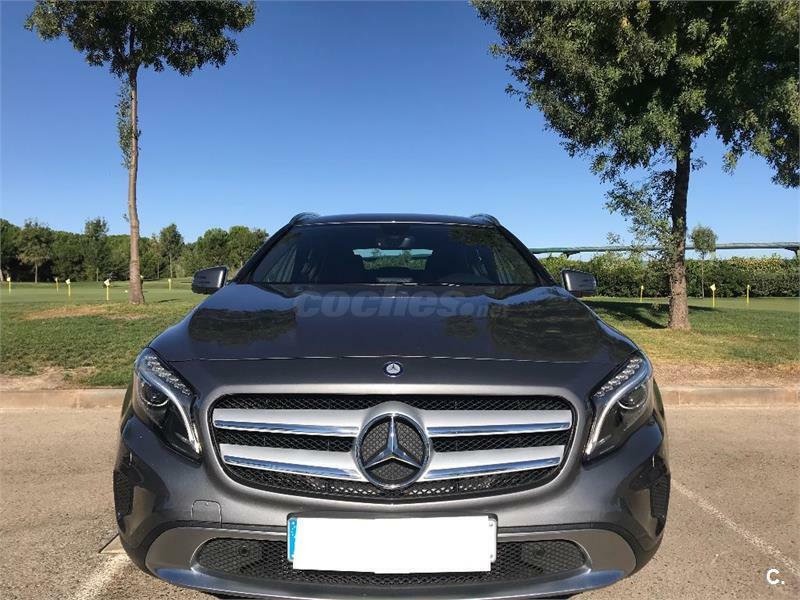 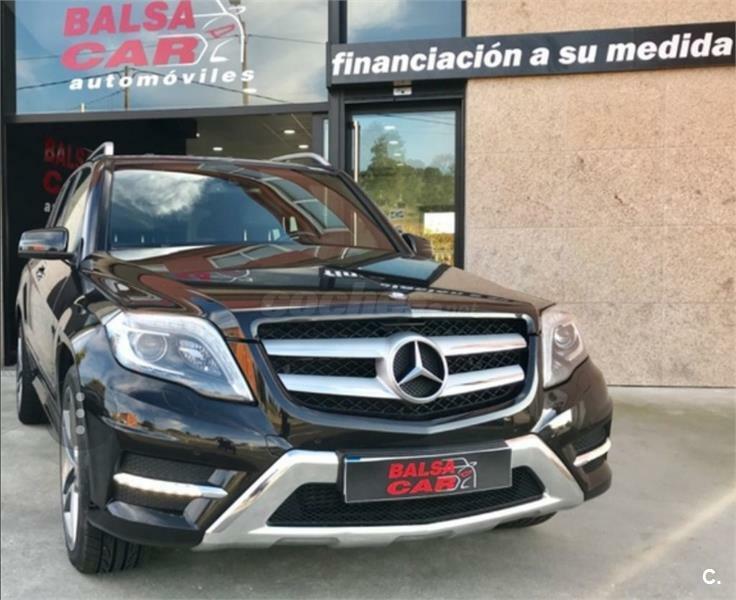 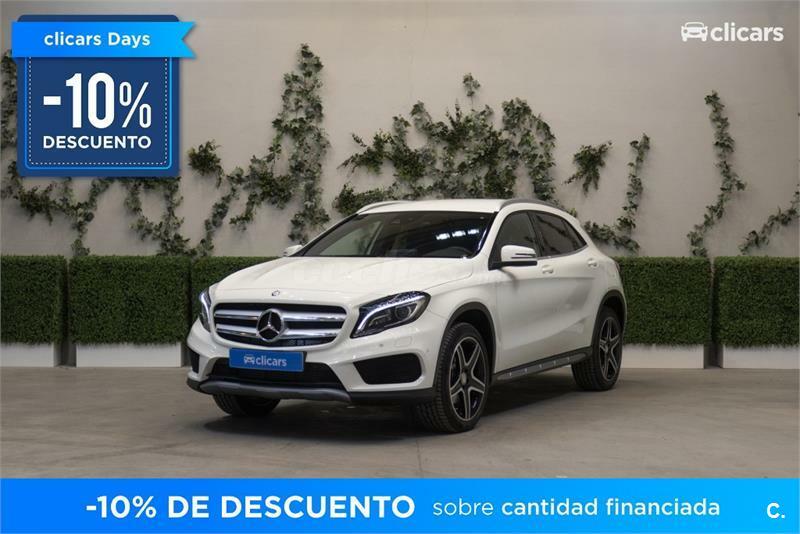 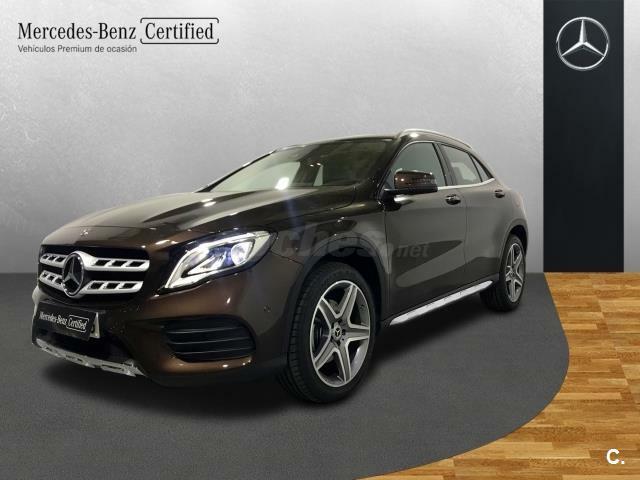 MERCEDES-BENZ Clase GLC GLC 220 d 4MATIC 5p. 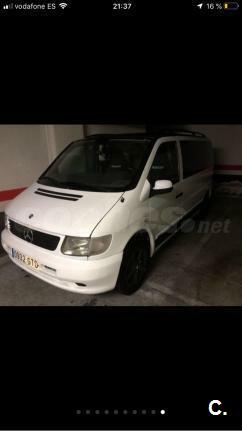 MERCEDES-BENZ Clase V 220 d Marco Polo Largo 4p. 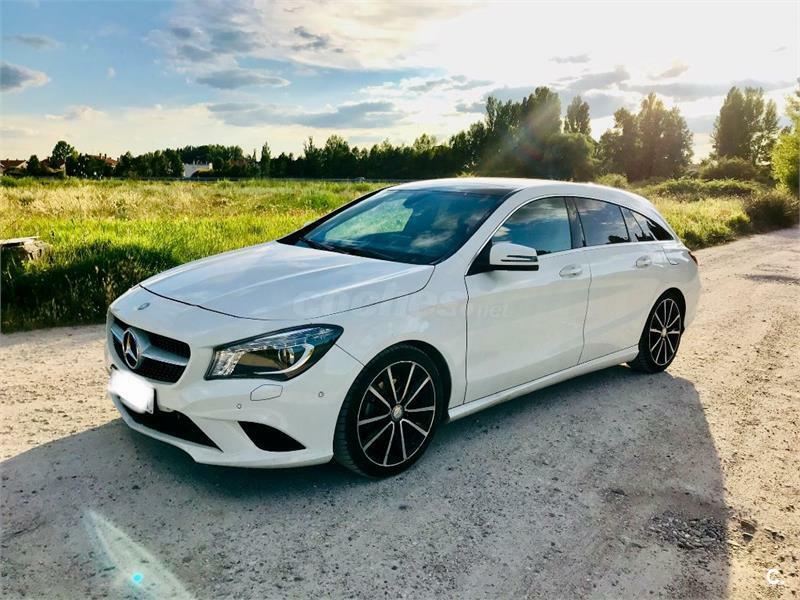 MERCEDES-BENZ Clase CLA CLA 220 d Shooting Brake 5p. 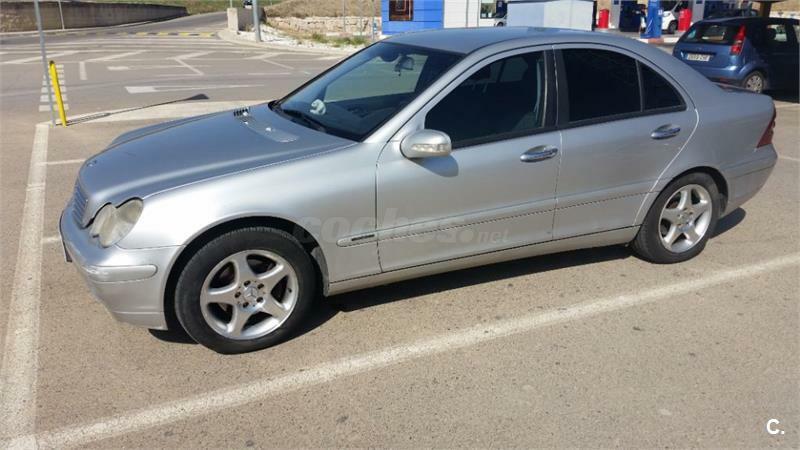 MERCEDES-BENZ Clase C C 220 CDI CLASSIC 5p. 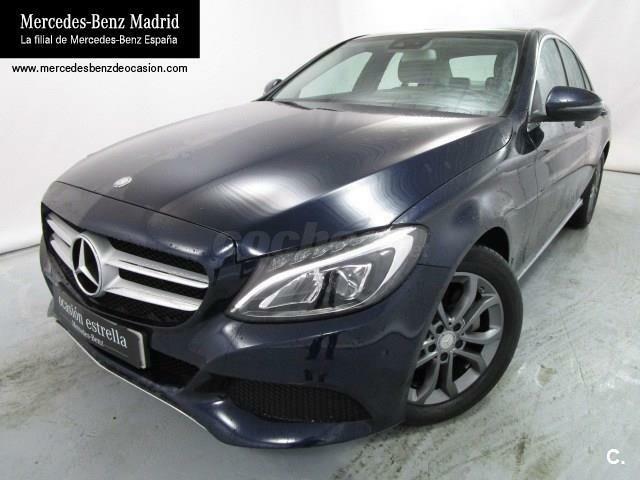 MERCEDES-BENZ Clase C C 220 BlueTEC Sportive AMG Estate 5p. 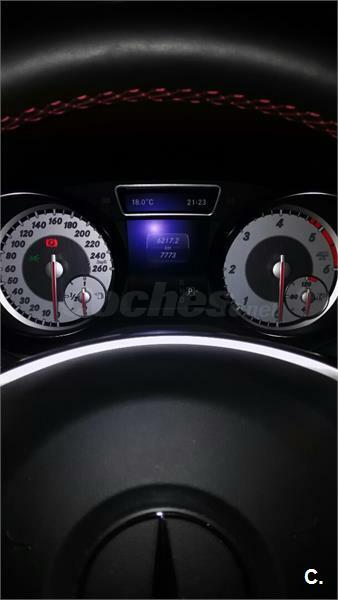 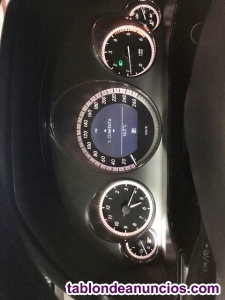 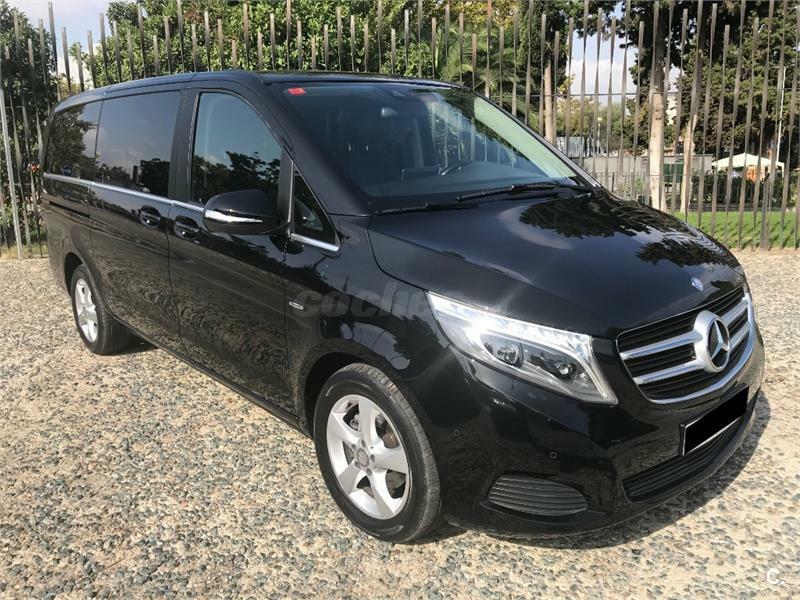 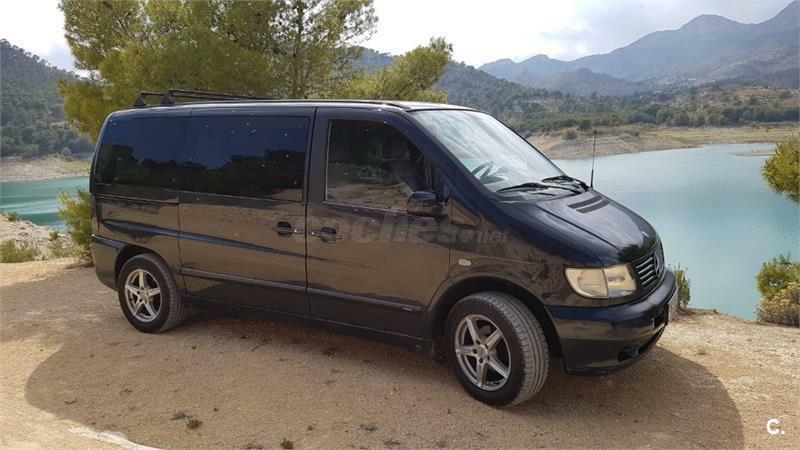 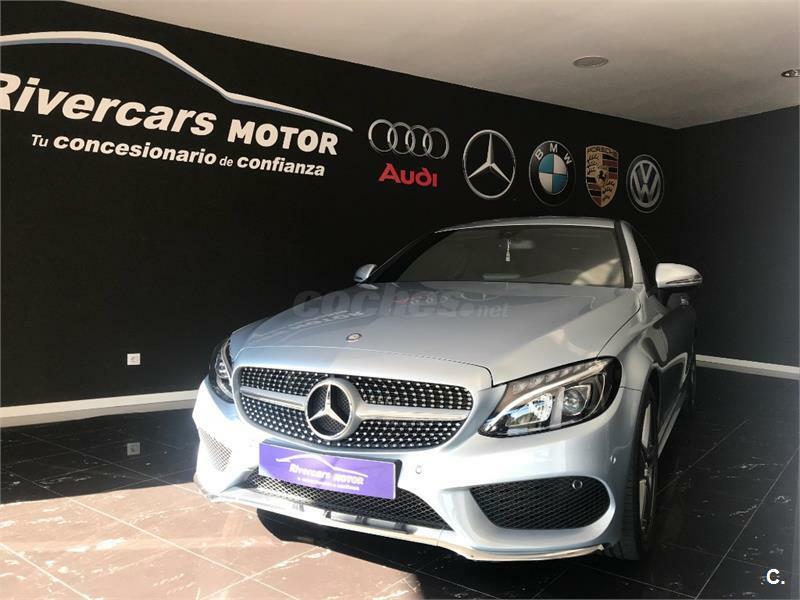 MERCEDES-BENZ Clase V V 220 CDI FASHION 4p. 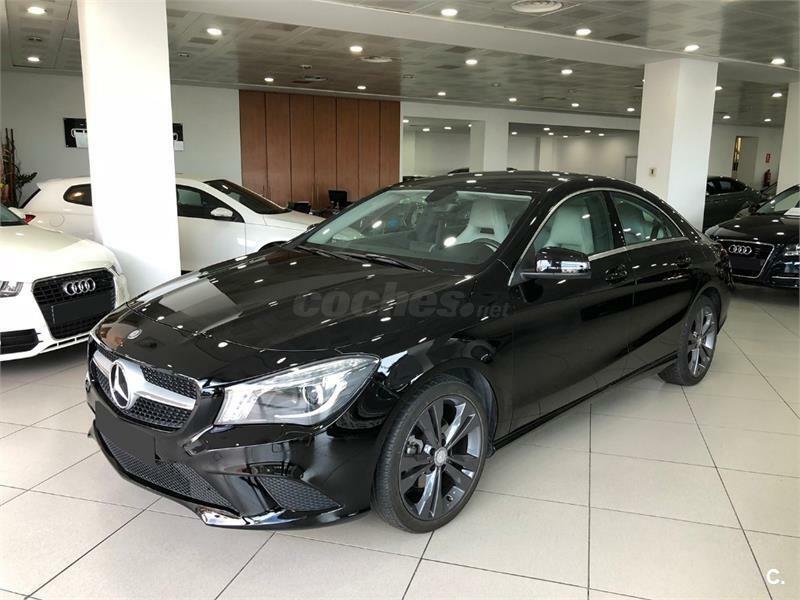 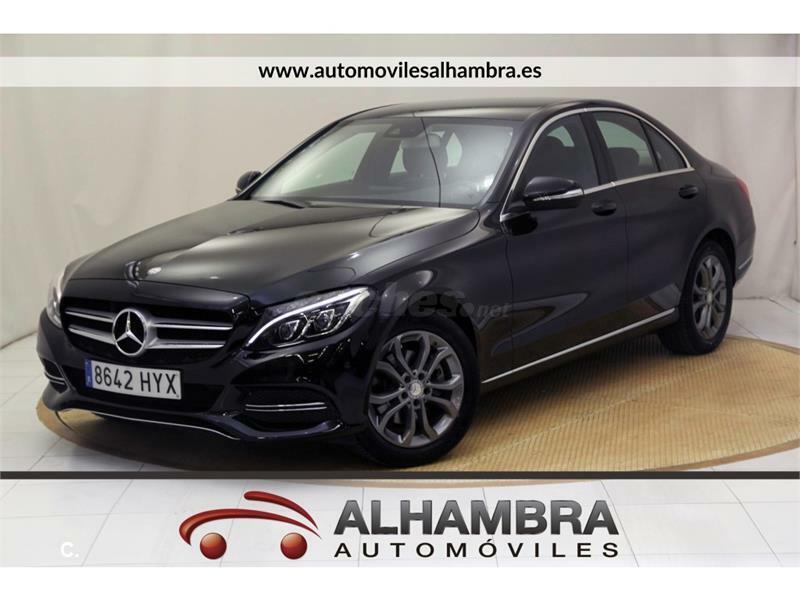 MERCEDES-BENZ Clase CLA CLA 220 Aut. 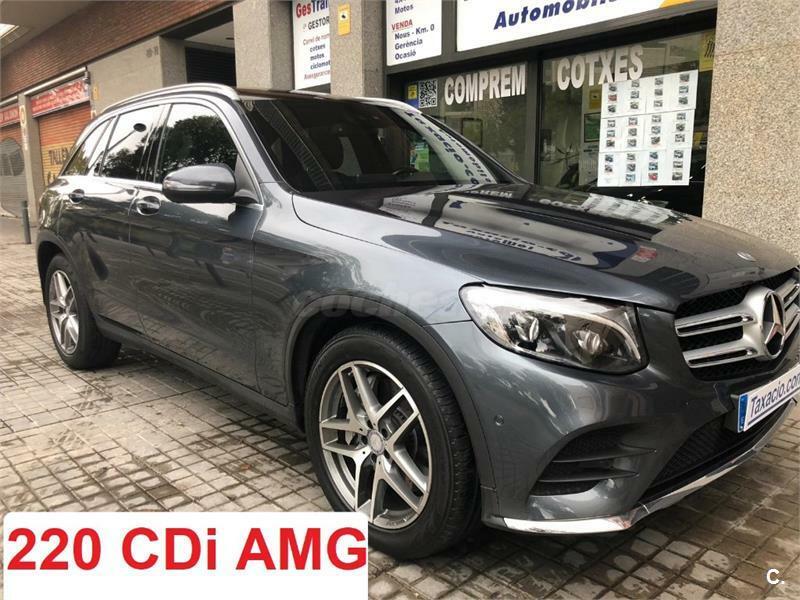 CDI Urban 4p. 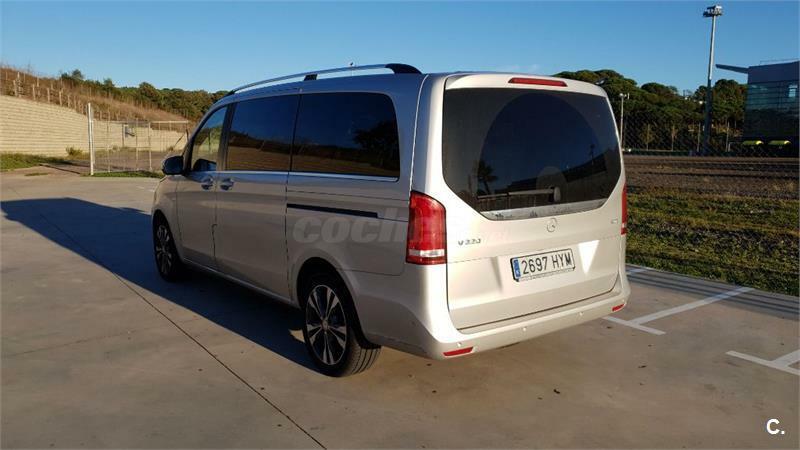 MERCEDES-BENZ Clase V V 220 CDI AMBIENTE 4p. 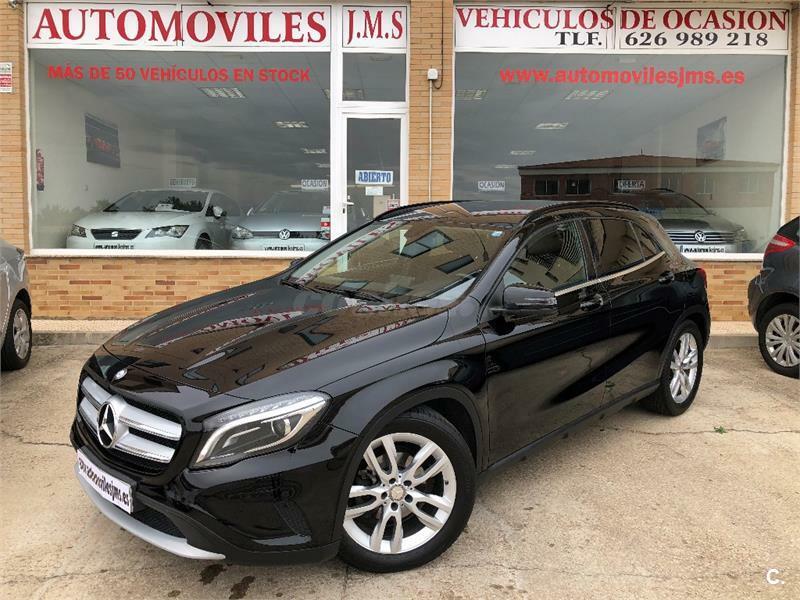 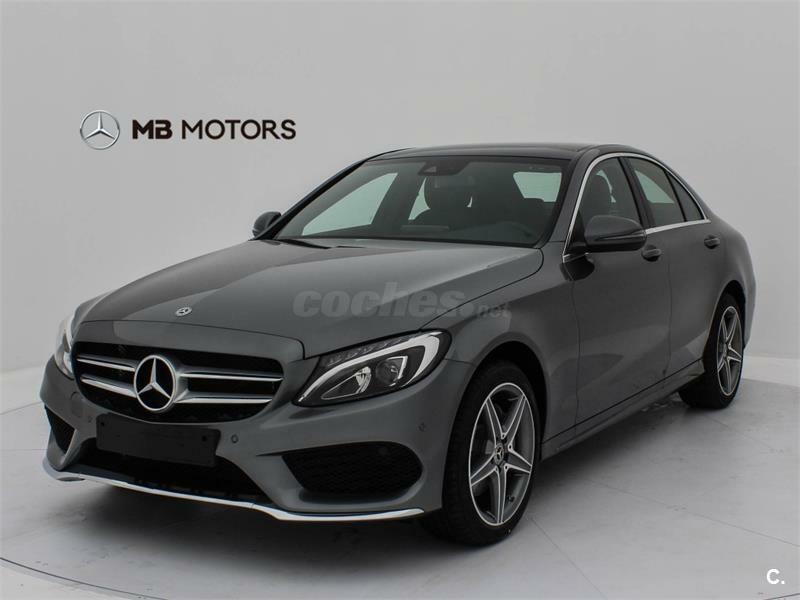 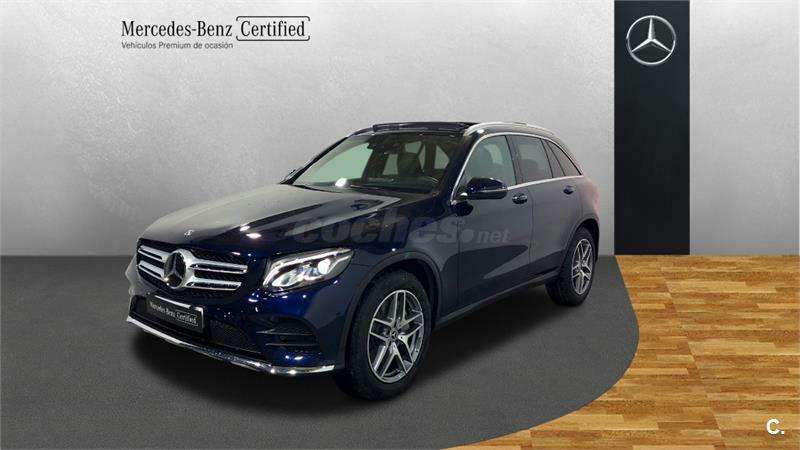 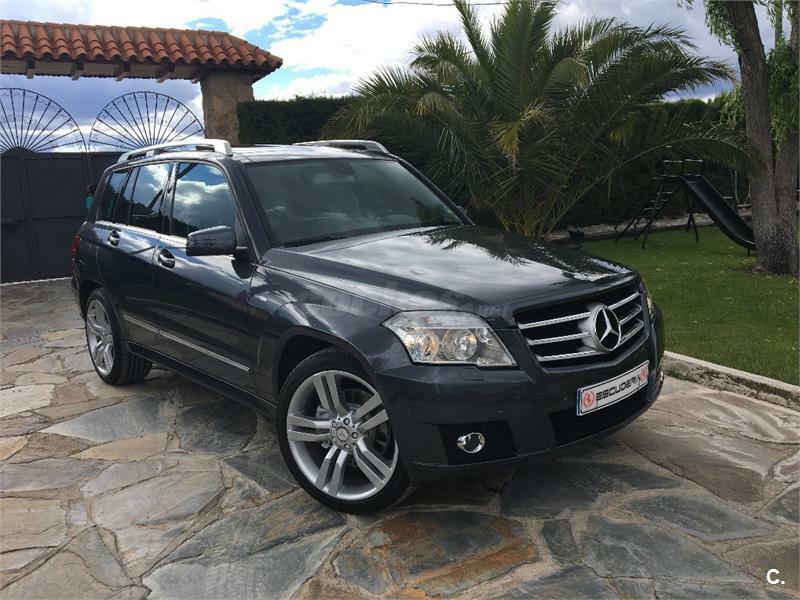 MERCEDES-BENZ Clase GLK GLK 220 CDI 4M Blue Efficiency 5p. 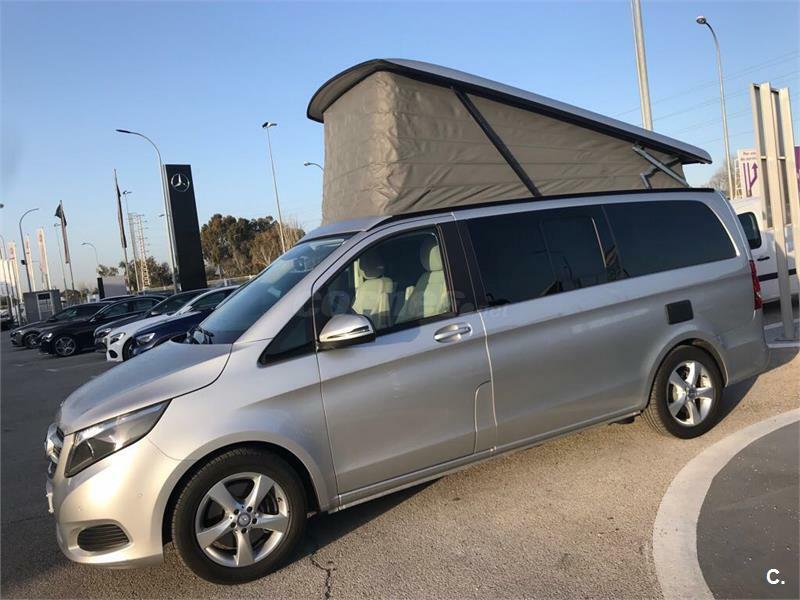 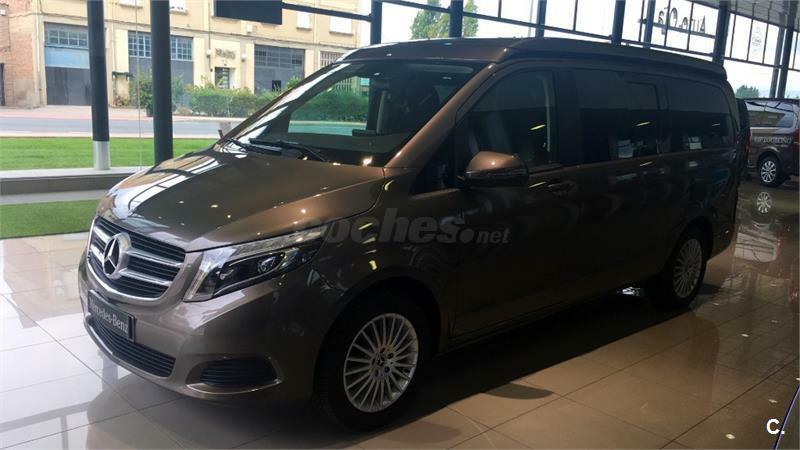 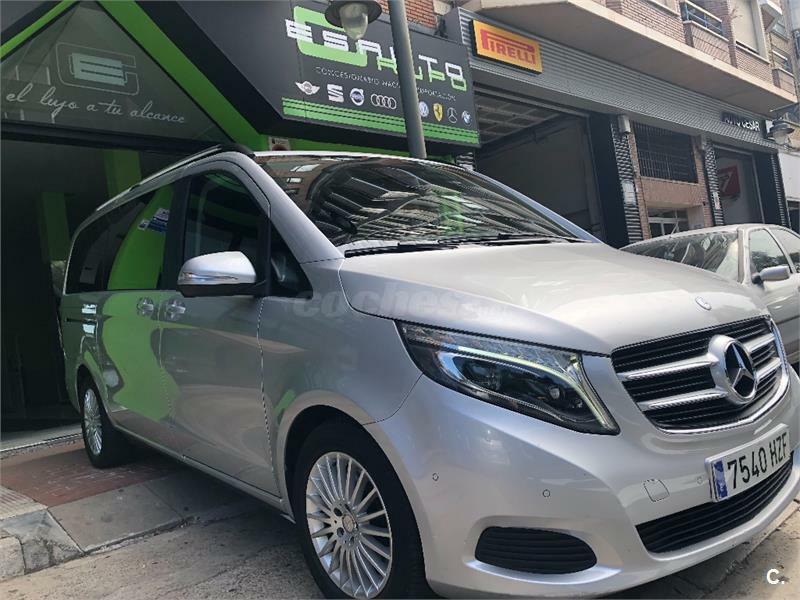 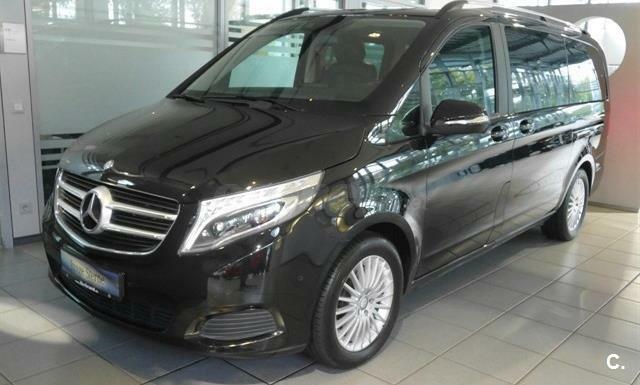 MERCEDES-BENZ Clase V 220 d Avantgarde Extralargo 5p. 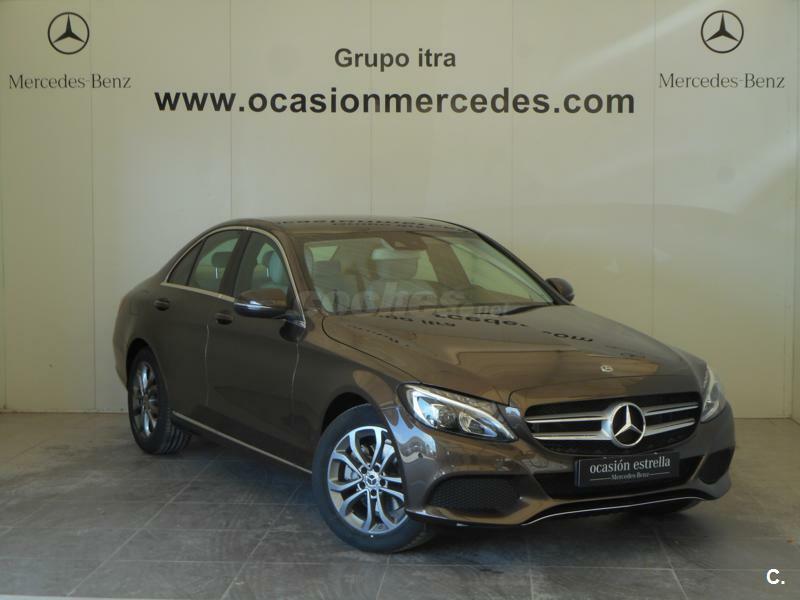 MERCEDES-BENZ Clase E E 220 d 4p. 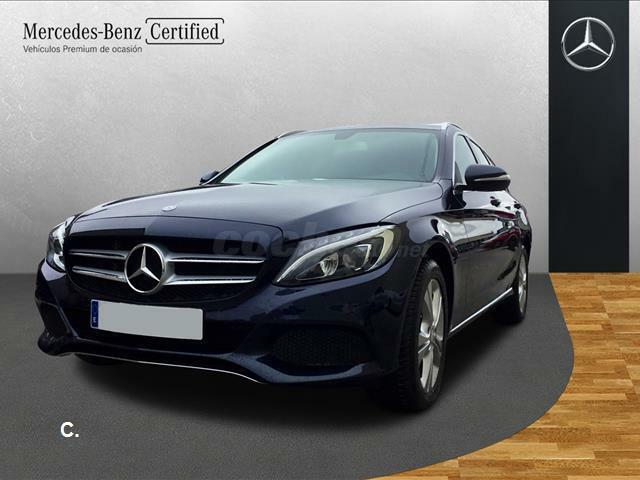 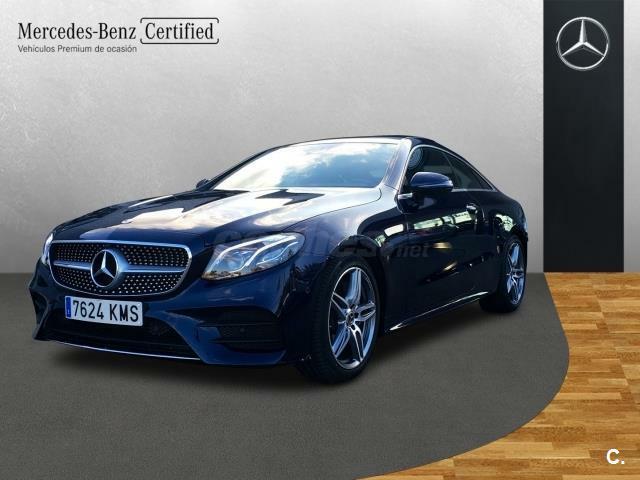 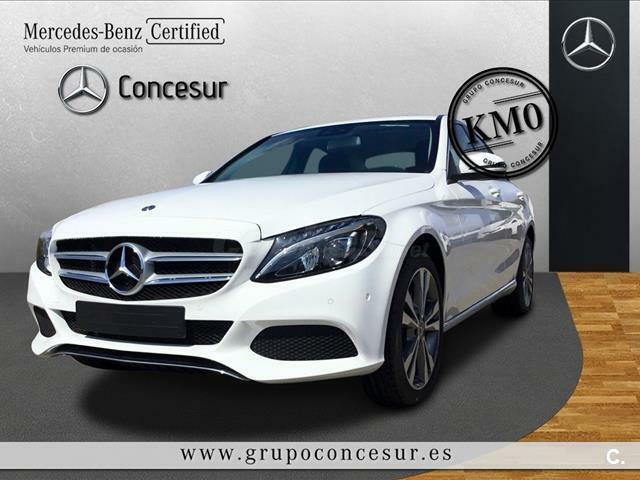 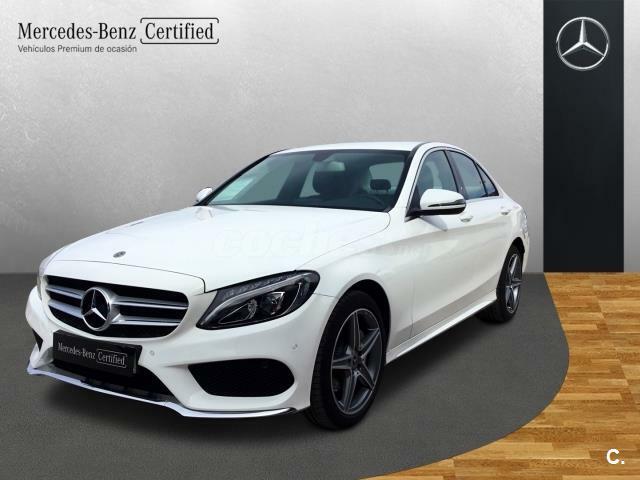 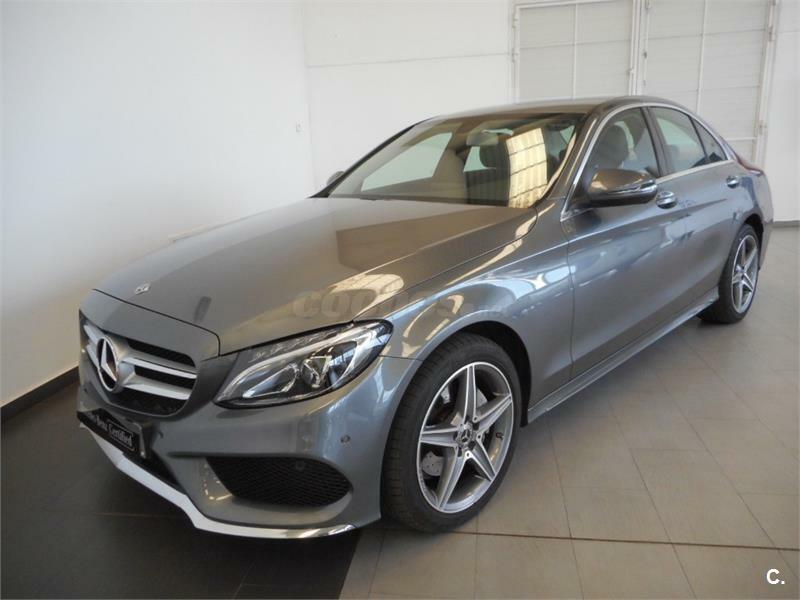 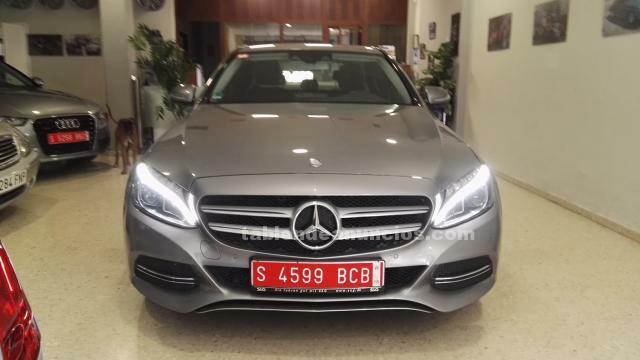 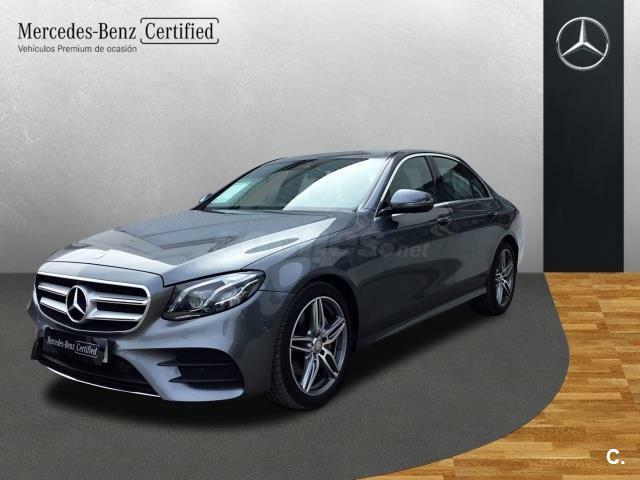 MERCEDES-BENZ Clase C C 220 BlueTEC Sportive Avantgarde 4p. 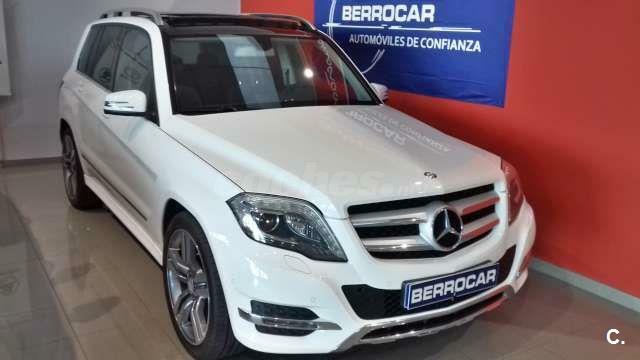 MERCEDES-BENZ Clase GLK GLK 220 CDI 5p.